Christmas has always been the season for spending time with your family and friends. A time of sharing, caring and family bonding. It is also a time we remember and reflect on the lives of our loved ones who are no longer with us. 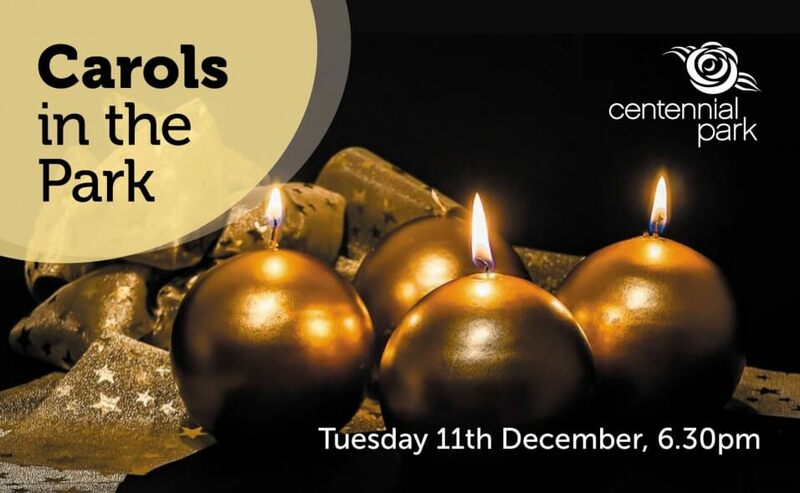 Our Christmas tribute is an opportunity for you to remember and commemorate those special people who are now at rest. Join us for our Christmas Tribute, where harmonious carols will be led by the renowned acapella choir In U (formerly In Unitate). Our peaceful Mawson Chapel will be open for you to light a candle of remembrance in honour of your loved ones, providing you a warm and serene space for thoughtful reflection. You and your family are also welcome to place a personal tribute on our 15-foot high Christmas tree as a commemoration of family and friends who are now at rest. Our Christmas Tribute is an opportunity for all South Australians to come together and commemorate loved ones in a special and meaningful way. Light refreshments will be provided at an outdoor alfresco area with tables and chairs set up near the Jubilee Complex. Families are also welcome to bring along their own picnic hampers.